New roof leaking: (What are the causes?) | Remodeling, M.D. Your brand-new roof has just been completed. There is a big thunderstorm that came in last night and you wake up to moisture and dripping sounds. Your brand-new roof is leaking. Why? How did this occur? In this article, we will tell you possible reasons as to why your brand-new roof is leaking. 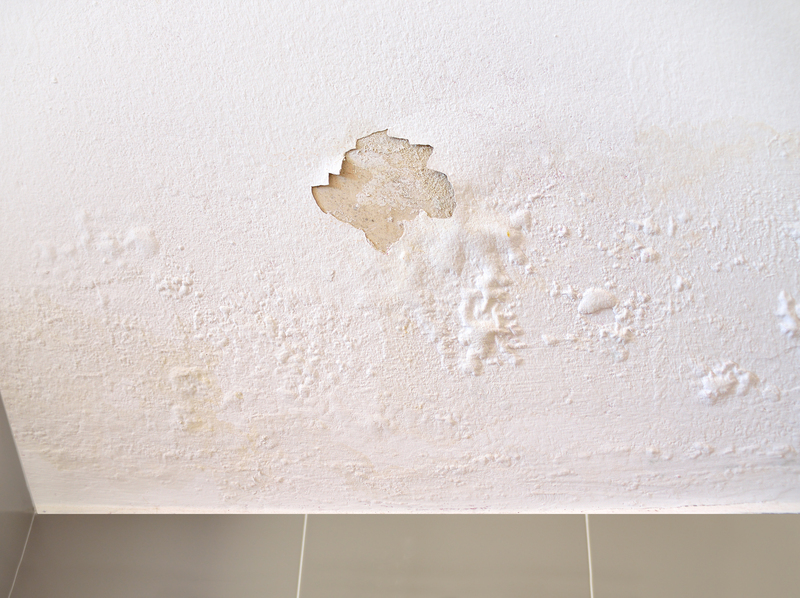 There could be many reasons as to why your roof is leaking. If its new, there are still some reasons why its leaking as well. Here are several reasons why your new roof is leaking. These aren’t definite, but they could be possibilities. What is flashing? Flashing are the small pieces of metal that are installed under your shingles. They are on the joints on the roof and they make a waterproof barrier. When the roofers installed your new roof, they may have used tar to seal the flashing together. The flashing could have been exposed and the storm could have caused it to crack. The roofers may have installed broken shingles on the roof that could have been faulty and or broken. They may have not realized what they did. They could have also missed a few shingles if they were in a rush to finish before a storm came. 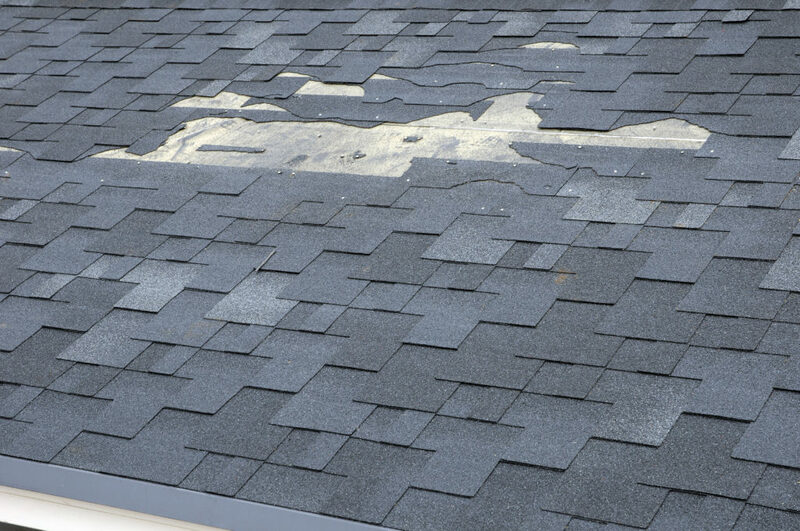 Some of the valleys on your roof were missed when, it was installed by your roofing contractors. The valleys are where the roof comes together. These places are sloped. If your valleys have not been sealed properly, then when a storm comes in, rainwater can get into the house. If you have any vents on the roof, some of them may be cracked. This is also a known cause for roof leaks. If it has been very cold where you live, you may have ice that’s built up. 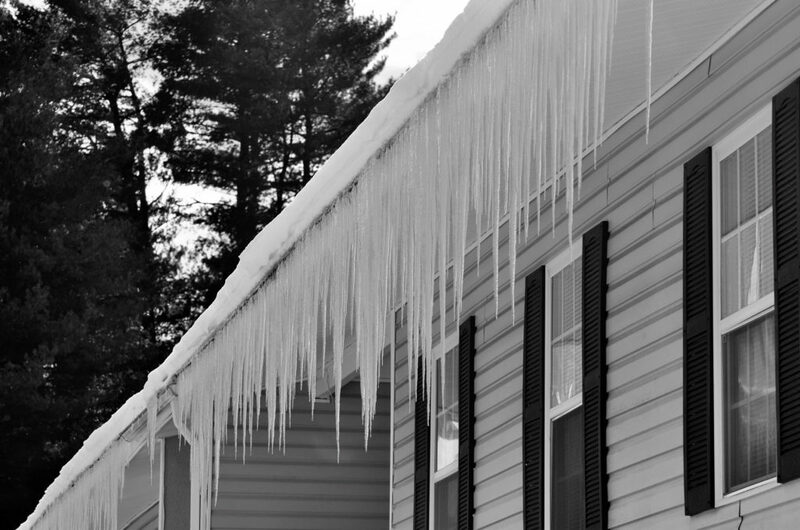 When the ice melts, this pressure, weight, and water can cause you to have a leaking roof too. Even if it is new. If you have skylights, this may be a cause for your new roof being leaky. If your skylights were improperly measured and if the skylights have decayed along the edges, this may be the culprit of your roof leaking. If you have not been getting your gutters cleaned out properly or you have not been taking care of your gutters, this could be another explanation as to why the roof is leaking. If your chimney is cracked along the mud cap, or the top of the chimney, this may be causing your leaky roof. If the roofers noticed they would have or should have said something about this. Sometimes a roof leaking is coming from the attic in your home. If there has been too much activity on your roof, this may be another cause as well.